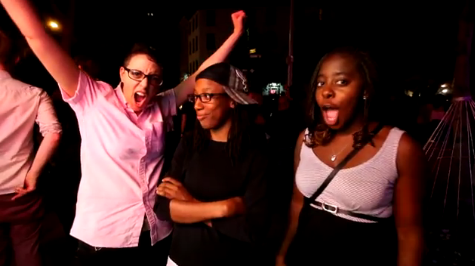 VIDEO: NYC Lesbians Celebrate Marriage Equality! 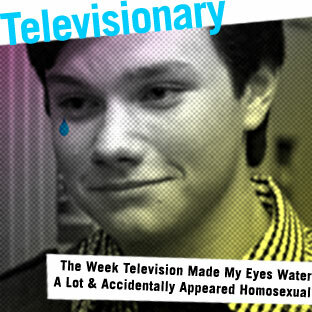 The Week TV Got Out of Control: Aliens, Lesbians, Suicides, Housewives, Oh My! 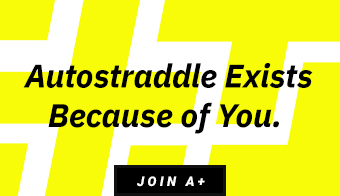 Autostraddle’s Big Gay Fall 2009 TV Preview: Get Ready to LOL! 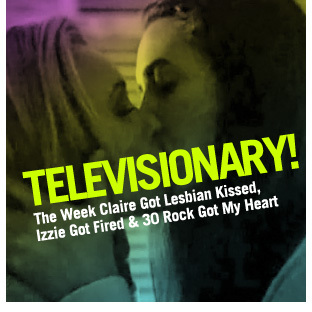 Tuesday Televisionary: Snorting Pills and Flipping Tables or, Why I Love Summer TV! 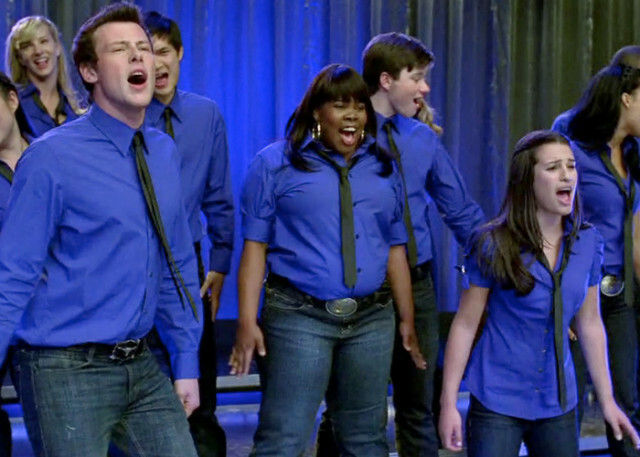 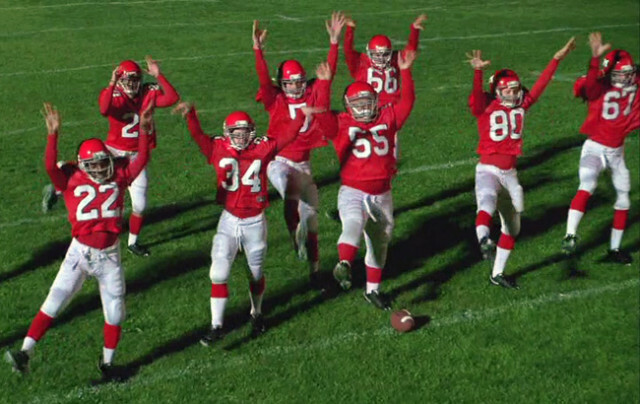 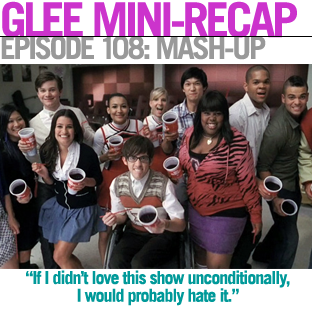 Tuesday Televisionary: Our Number One Feeling is GLEE! 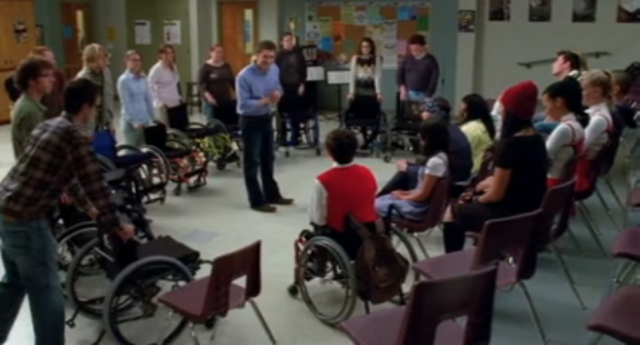 Tuesday Televisionary: Finales and Flashbacks and Fiascos — Oh My! 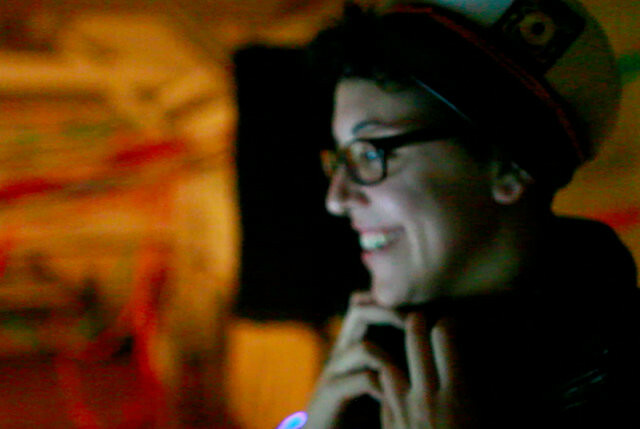 Weekly TV Time with Carlytron: Echoes, Heroes and Bluck!